If you prefer ponytail up-dos for lush affairs or just a no-fuss way to run errands, the ponytail can easily be transformed in a stylish and purposeful hairstyle—all with the addition of earrings. No matter if you’re a hoop, stud or dangle kind of girl, there are all kinds of earring styles to take your ponytail from drab to fab. Here are some great choices from one end of the style scope to the other. An ear cuff is easily visible with a high pony, and it’s a trendy twist to the notably posh hairstyle. 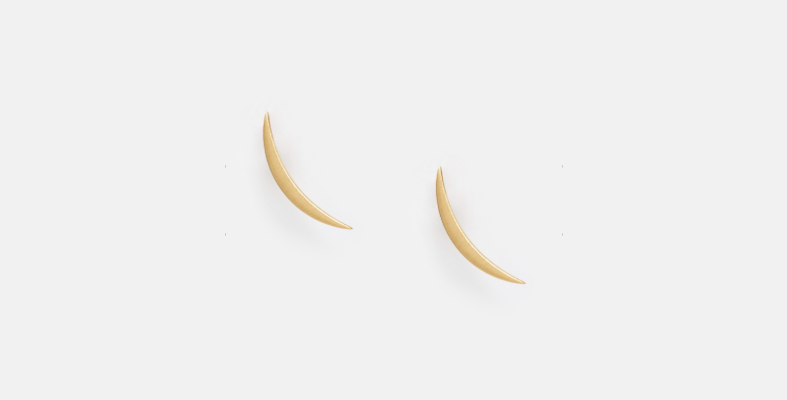 When working with a high ponytail, an ear cuff appears like a hair jewel, making it a great way to style this earring trend as noted by She Said. 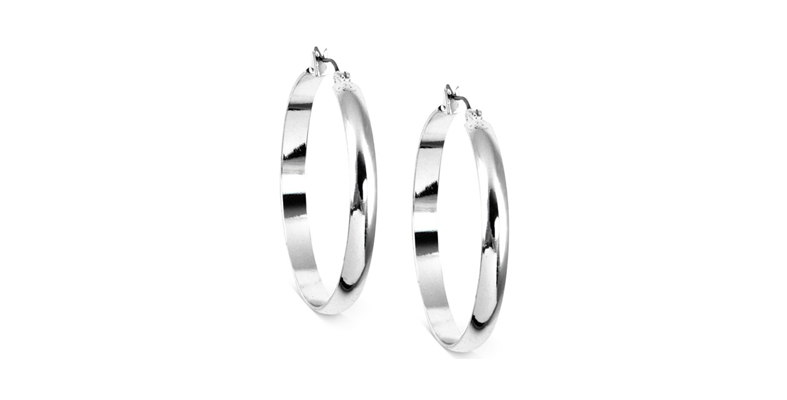 Another stunning accessory is the thin drop earring. 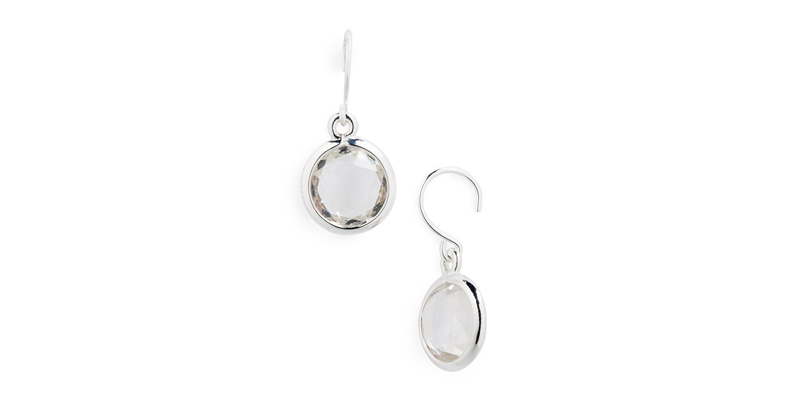 Drop earrings balance out your hair’s height and elegantly elongate your neck. A low pony often insinuates low-maintenance, so it’s a good idea to model your style after the laidback lead with just a glimpse of glam. As seen on Altuzarra’s Resort 2016 collection, large, thick hoops make a simple but chic statement. 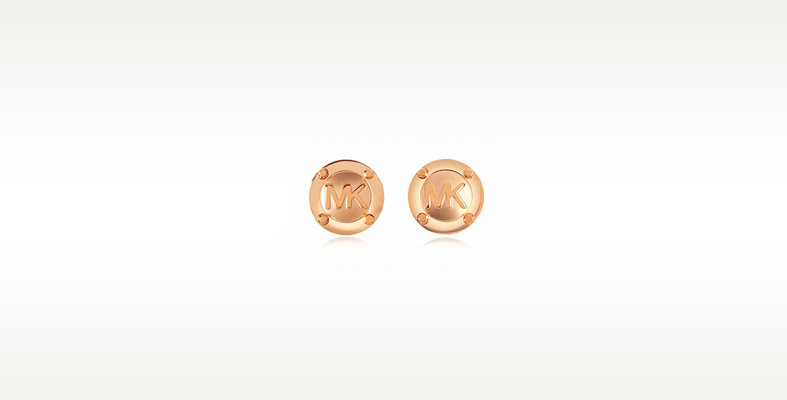 If you’re looking for something low-key, try basic studs. With slicked back tresses, your look is refined. 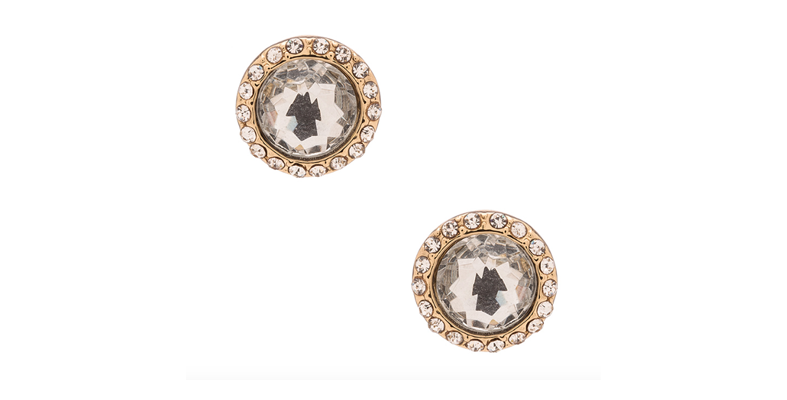 Play into this style with classy, crystal studs that are not too overbearing for a clean look. Online shopping hub Lyst is displaying a wide variety of studs that fit this description. 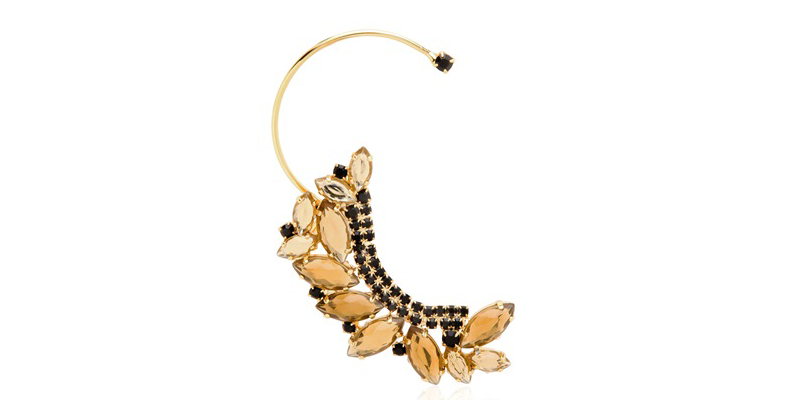 If you want to go for gold and attract even more attention, try short dangle earrings to add flair. If your aim is to radiate effortless energy, have your earrings match your mood. 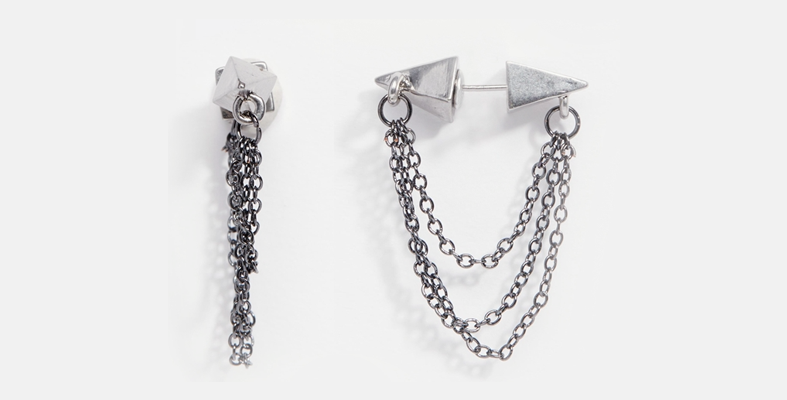 With edgy and chain-link earrings, you’ll nail the coveted cool girl style. But if you want to keep it simple, try a geometric, shapely stud. Pairing unique, unexpected accessories with your “careless” messy pony, you’ll look much more put together and purposeful. No matter the occasion, ponytails can easily be dressed up or down all with the help of the right accessories. Don’t be afraid to incorporate glitzy earrings for a luxurious feel, and for every day errands, a small but stunning stud can be the only glimmer you need. 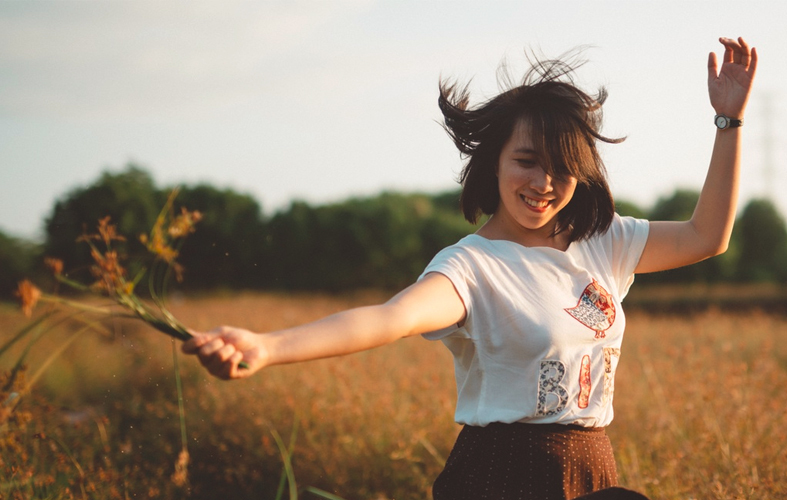 Whatever your reason for a ponytail, just make sure you do it right and add earrings that flatter your face and outfit in the best way possible. Be a true beauty queen and "make" your look; don’t "break" it! I wish to figure out one thing, The girl with the white dress is adorable. She along with her dress, hairstyle and accessories is catching my eyes. She seems to be a painting. I want to search for a designer who can design the outfit like that. I must be careful on choosing my earring when i style ponytail. earring speaks out lot of things regarding our personality.